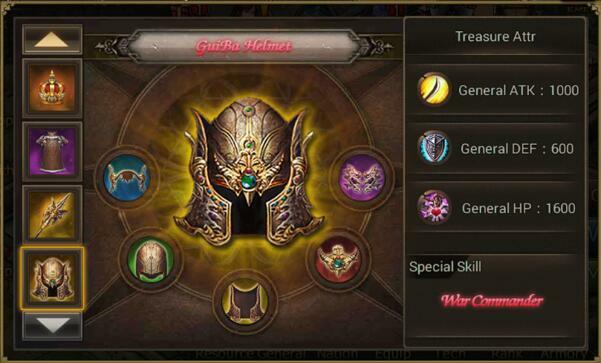 Reparing previous helmet treasure will get new war helmet and massive power increase. 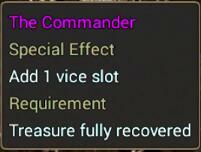 Also additional vice general slot. 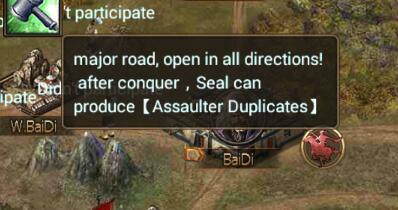 Army Lv.2 upgrade to Army Lv.3, increase duplicate donation amount for each player. Treasure Furnace upgrade to Furnace Lv.2（Material forging time decrease by 1 hour）. Feature will work on Baidi, Lujiang and Chenliu every day. Randomly summon 1 out of 3 duplicate type. 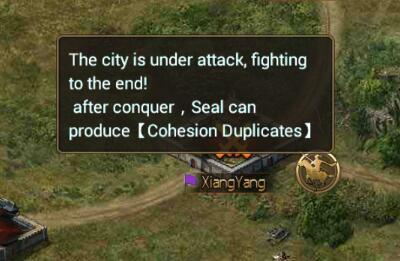 Meanwhile Xiangyang will have 1 type of duplicate summon every day. Summoned duplicate from the previous day will be wiped out and will replaced by new duplicates on the next day. 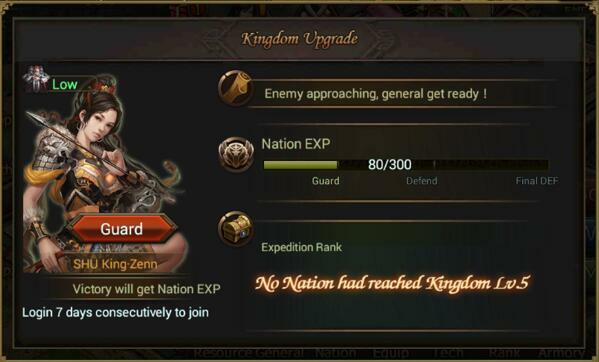 Nation War divided into 3 round, each last for 30 mins; Auto start next round each after finishing current round. Beat more city to get more points, highest point gainer in each round wins; After each round ended, each player with kill will get rewards, winner with highest point will get special reward. City in different area will have different point, own area 1 pts, enemy area 2 pts, border between 3 nation 5 pts. Activating attack order during battle will get personal pts and may claim rewards. Rewards divided into 5 tier. 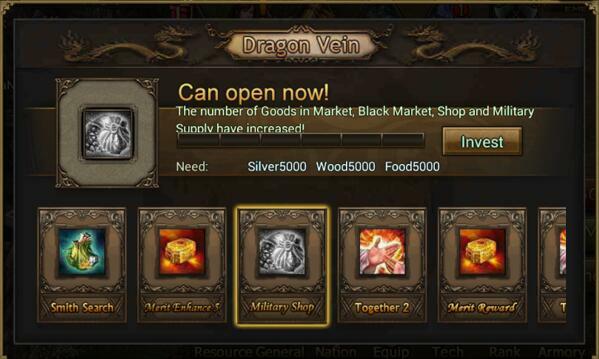 Reach Lv.181 and beat Xiahouyuan to activate the Tech；After activation, BM, Store and market will be closed and Military Dept will be opened. 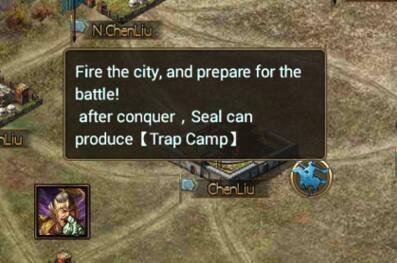 Player can access Military Dept within Equipment feature. 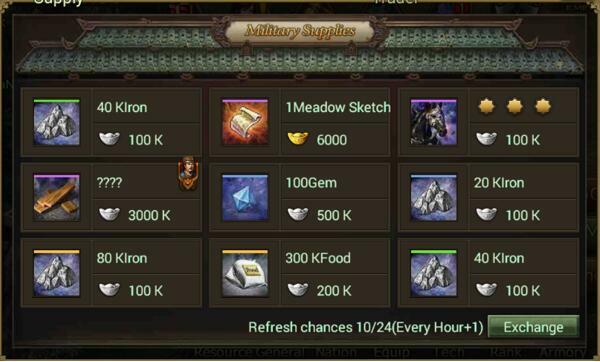 Each time will refresh 9 new items, get 1 refresh chance every hour, max 24 chances. 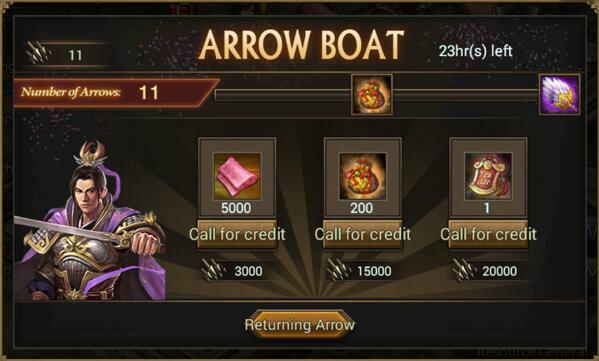 Event detail：During event, send boat to acquire arrows and trade for rewards. 1. During event player may send ship to enemy area, enemy will attack with arrow and player may collect the arrow. 2. Ship Size：Small、Big、Iron . 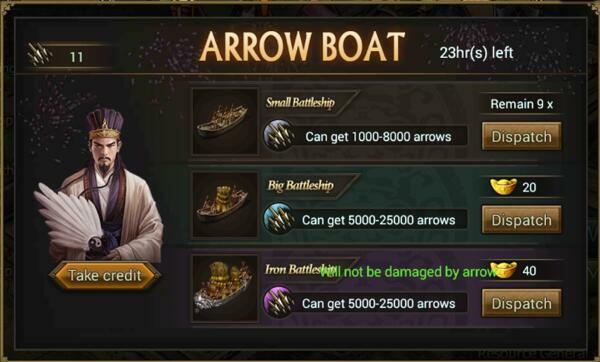 The bigger the aship size, player will get more arrow. 3. Enemy area differ into 3: Downstream, Midstream and Upstream, player will need to choose the lane to attack. 1. Free ship：Get 10 free ship when event start. 1. 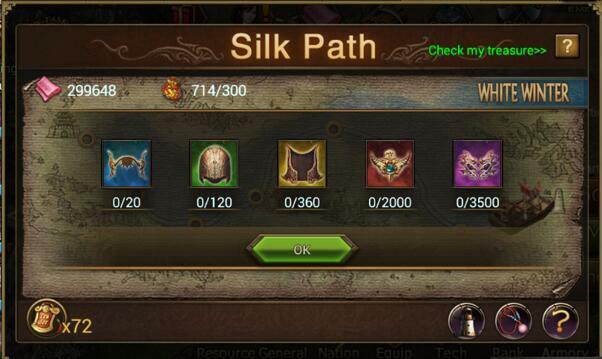 Trade arrow for silk, pouch, trade order and any other reward (reward may vary depend on user char level). Upgrade tipu2 terus,, awaken zhugeliang ama xiaohudun ane juga belum jadi2.. Kebanyakan failed,, ini ganning ama zhoutai juga belum bisa awaken gara2 kebanyakan failed awaken xiaohudun sudah tambah lagi upgrade abal2-nya,, dasar si mimin..
Awaken kebanyakan #failed,, kampret benar dh miminnya! 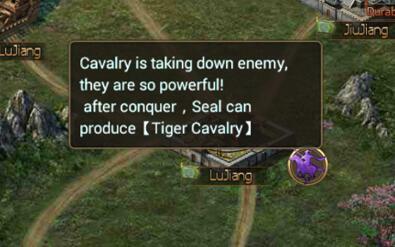 Lagian tu jenderal awaken jenderal expire semua! Level sudah 170 jenderalnya itu aja,, game nggak bermutu! Gk sesuai level ama upg jenderalnya! Awaken #failed terus bikin Bosan!! Game asik di bikin jadi game sampah,, dasar mimin to-lol!! Kepada admin c3k kiera dll...Hati2 game c3k sekarang sudah banyak sekali cheater nya..lihat wei server 78..level 122 sudah bisa melepas dupe assault..hahahaha,lucu sekali..Jangan admin cuma sibuk ambil uang top up kami,game c3k ini terancam sepi..tolong banned permanen char yg memakai cheat tersebut..Mohon di lihat dan di tindak lanjuti..terimakasih..